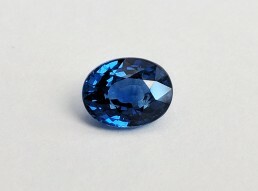 Treatments: No evidence of heat enhancement has been found in this stone. 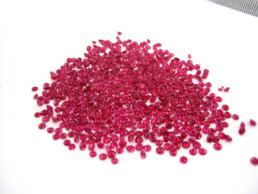 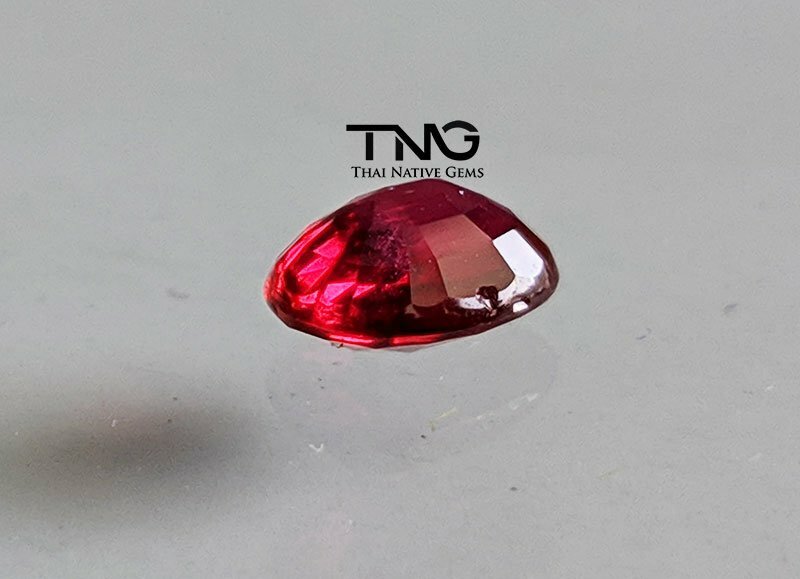 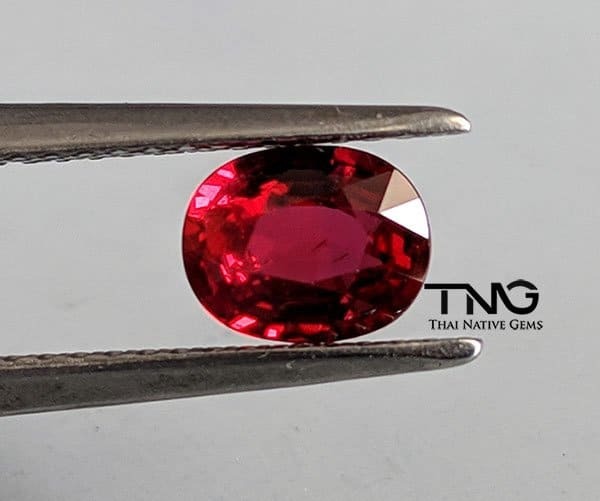 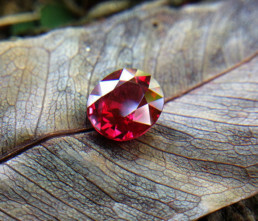 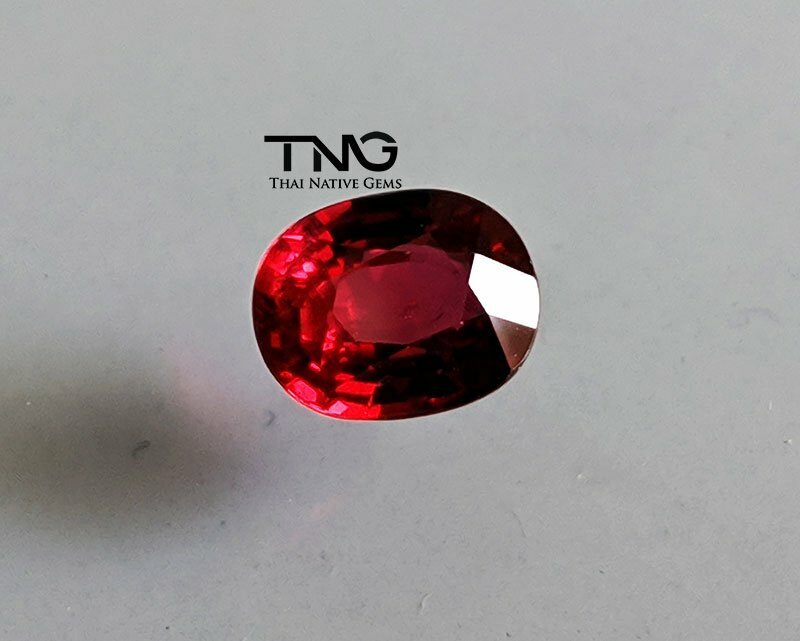 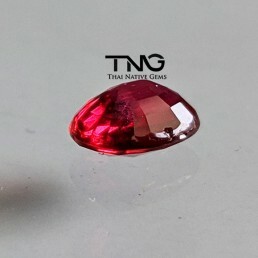 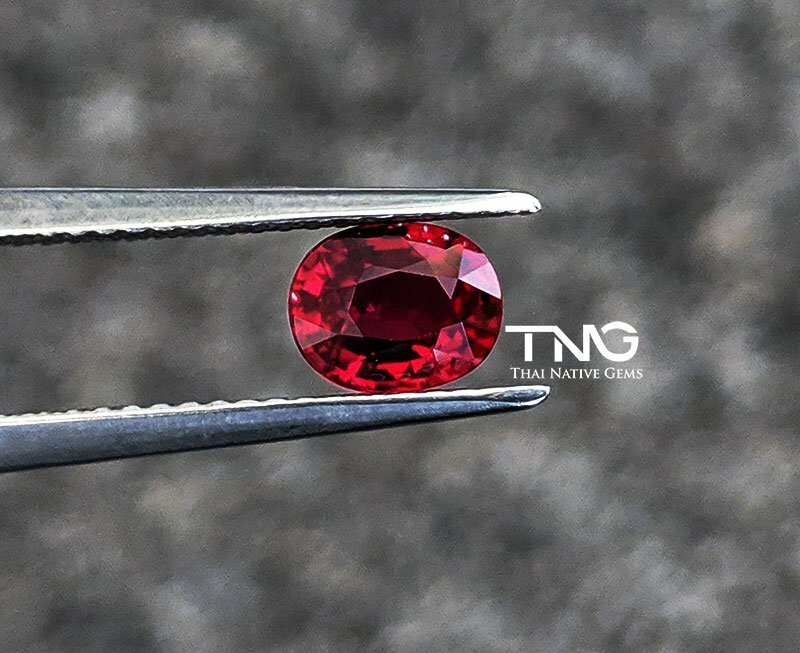 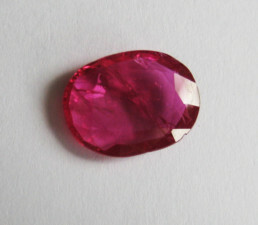 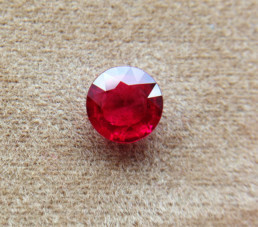 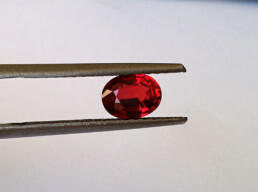 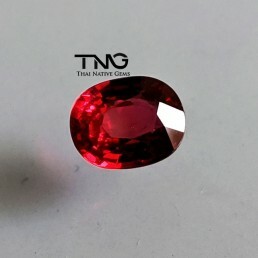 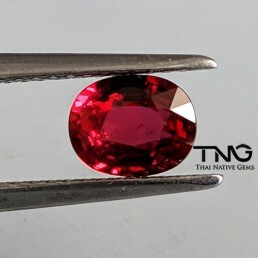 This ruby is a rare top color pigeon blood vivid red, 100% unheated & untreated gemstone from Mozambique. 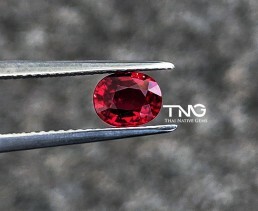 The cut is also very good with nice oval cut promotions. 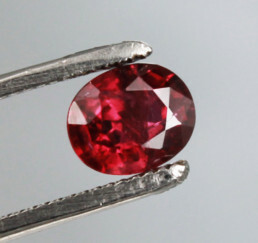 Only 2% of rubies in the market are unheated & untreated, which make them ultra rare and highly sought after. 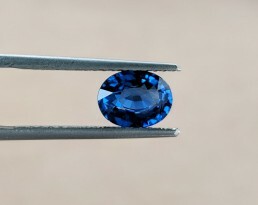 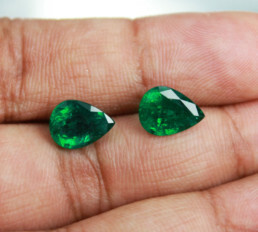 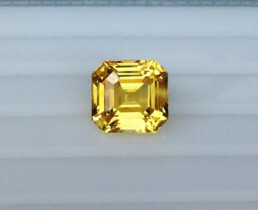 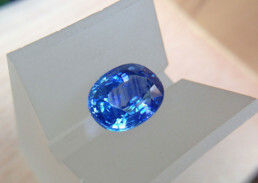 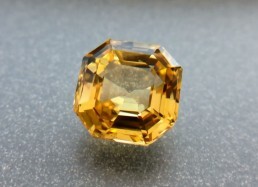 We can guarantee the origin as we bought it directly from the gem auction source.